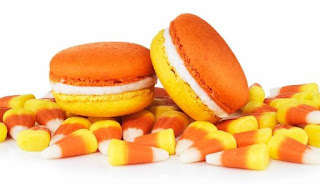 Stacy Tilton Reviews: Celebrate Halloween with Dana's Bakery! Celebrate Halloween with Dana's Bakery! Looking for a sweet and unique treat this Halloween? Then look nor further than Dana's Bakery. They have both the sweet, and the unique covered with their fun flavored Macaroons. 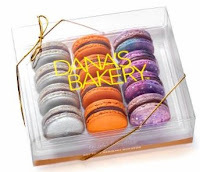 Dana’s Bakery October Candy BoxFeaturing Butter-Mac, Mac-a-Teer, and Milky Way Galaxy, inspired by your favorite Halloween treats! Head to DanasBakery.com to order today!